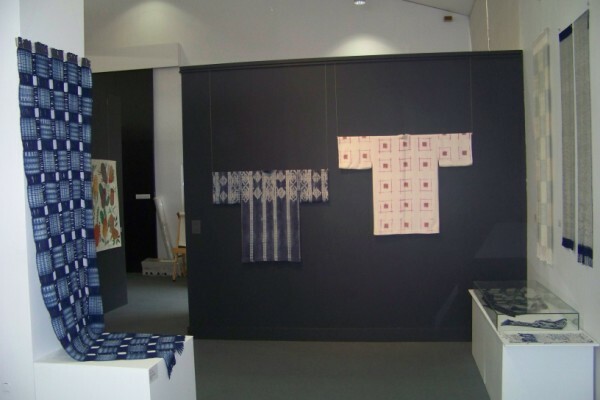 Japanese Story has been hung and will be on till 22nd December at the Goulburn Regional Art Gallery. 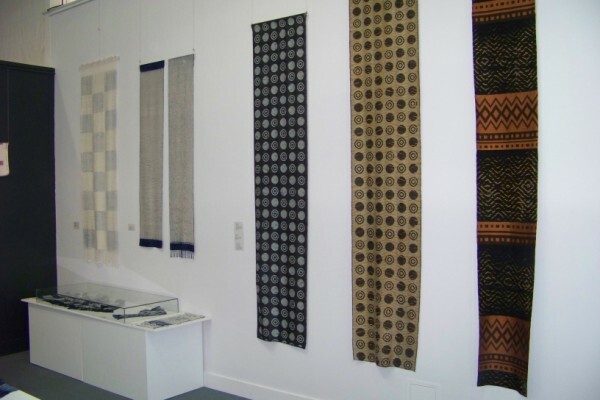 The following are some views of the exhibition. 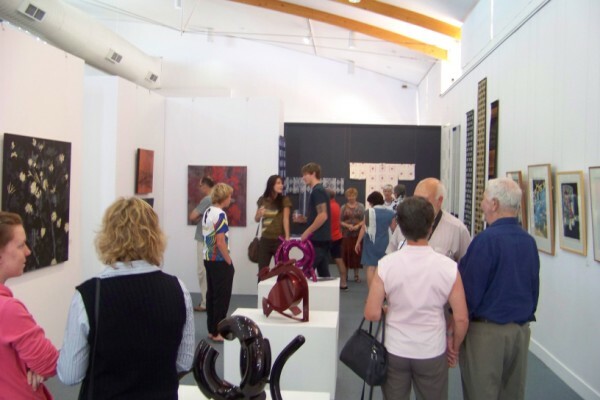 The exhibition is by 4 artists: Michael Le Grand (sculpture in the centre), Lois Johnson (wood block prints to the right), Nicola Moss (paintings to the right) and myself (textiles at far end). While I was away I took the opportunity to check out some exhibitions in both Canberra and Sydney. 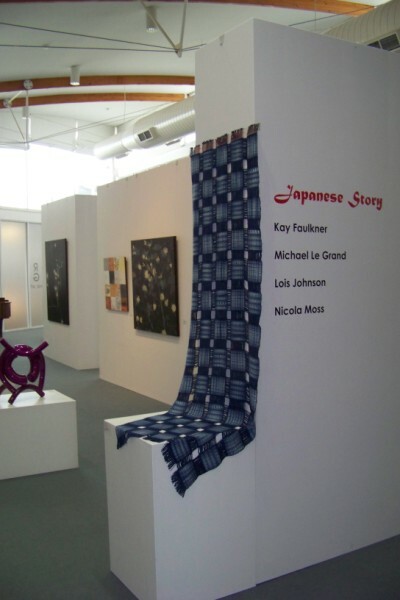 You are currently browsing the Kay Faulkner's Blog blog archives for December, 2010.